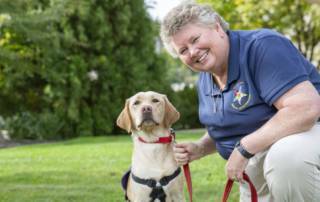 Fifteen years ago, Masonic Village resident Jo-Anne Karnes started a program through the Order of the Eastern Star to provide service dogs for children, adults and veterans. 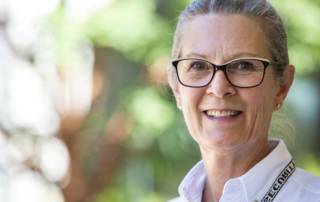 Having raised close to $1.3 million throughout the U.S. and Canada, the program is now going international. The OPTIONS program, run through the Allegheny County Area Agency on Aging, serves more than 6,000 seniors facing a range of hardships. 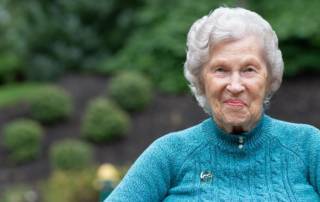 In an effort to “go green,” Masonic Villages is donating money saved on production costs of its Report to the Community to charitable organizations serving seniors across Pennsylvania. 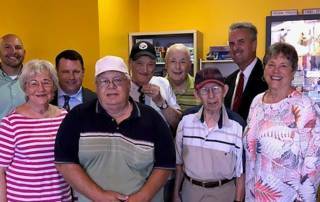 A $2,500 donation was made to the OPTIONS program on behalf of the Masonic Village at Sewickley. Each month, nearly 200 seniors in Luzerne County rely on the Weinberg Northeast Regional Food Bank to keep from going hungry. In an effort to “go green,” Masonic Villages is donating money saved on production costs of its Report to the Community to charitable organizations serving seniors across Pennsylvania. 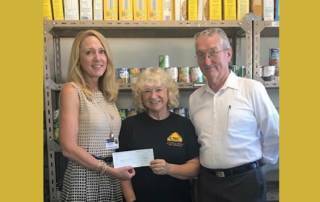 A $2,000 donation was made to the Weinberg Northeast Regional Food Bank on behalf of the Masonic Village at Dallas. 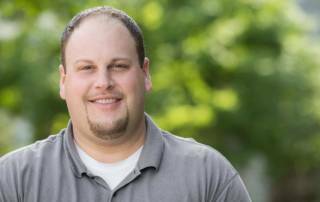 In addition to running Meal on Wheels, a food pantry and a thrift shop, Colonial Neighborhood Council receives new requests for assistance daily. In an effort to “go green,” Masonic Villages is donating money saved on production costs of its Report to the Community to charitable organizations serving seniors across Pennsylvania. A $2,500 donation was made to the Colonial Neighborhood Council on behalf of the Masonic Village at Lafayette Hill. 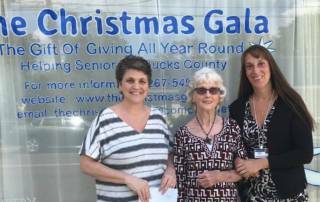 The Christmas Gala is committed to helping senior adults in Bucks County year-round. 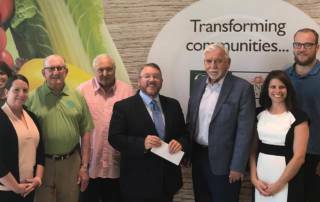 In an effort to “go green,” Masonic Villages is donating money saved on production costs of its Report to the Community to charitable organizations serving seniors across Pennsylvania. 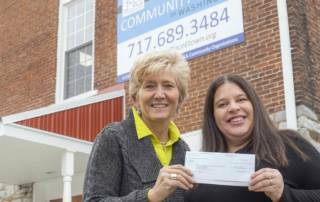 A $2,000 donation was made to The Christmas Gala on behalf of the Masonic Village at Warminster. 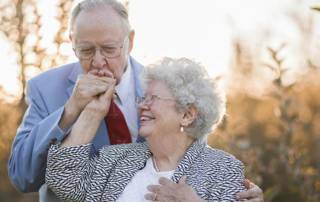 Walt and Margie celebrate 60 years of marriage on Nov. 23, 2017. Those 60 years have been filled with sidesplitting laughter, good stories and, most of all, unbreakable love.